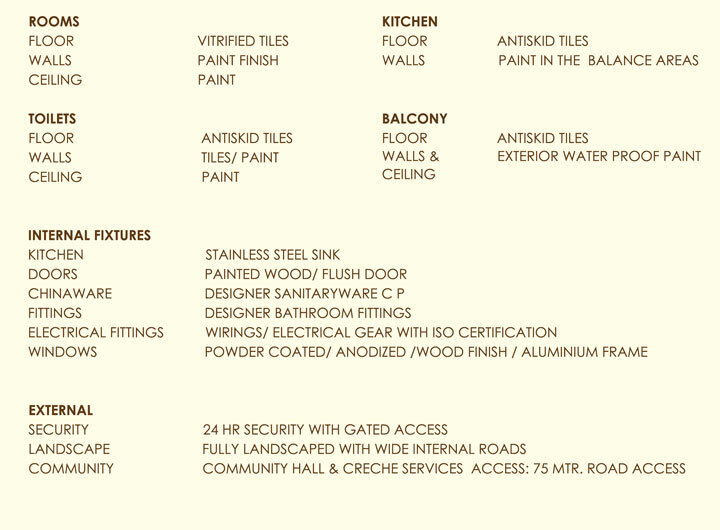 ROF AALAYAS 2, strategically located on 75 mtr. 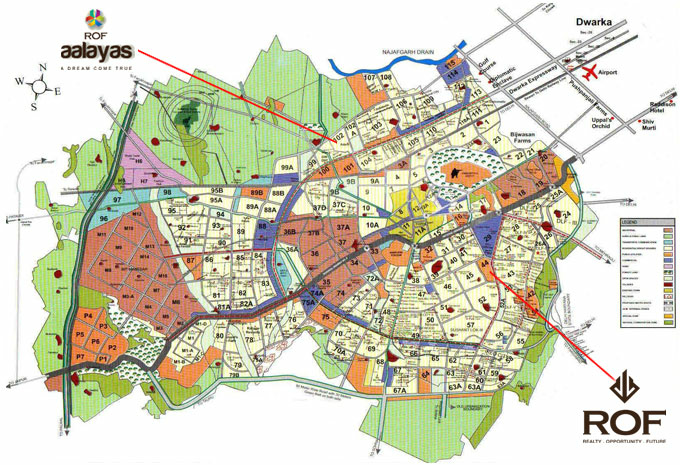 Road, close to Dwarka Expressway, ensures superior connectivity to Schools, Shopping Malls,Entertainment Zones, Hotels, in Gurgaon as well aas Delhi- NCR, besides being near the international Airport. 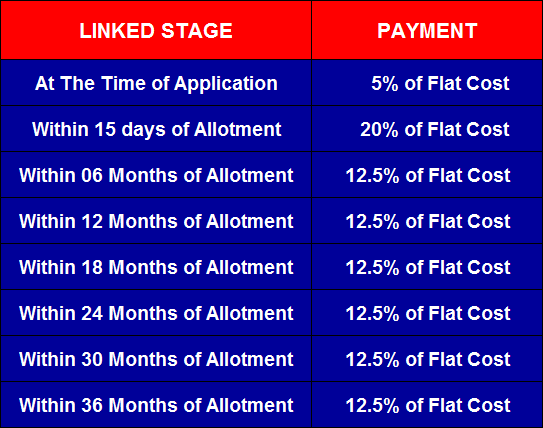 ROF AALAYAS 2, a residential Affordable Housing Project, offers 3 BHK Apartments Promising contemporary Indian lifestyle. 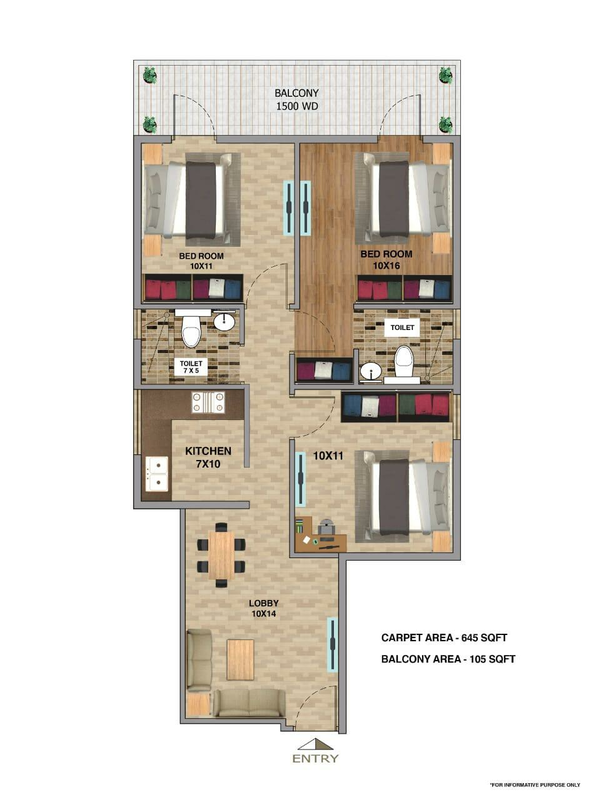 Your are bound to feel a mesmerizing sense of pleasure with all desired modem facilities and peaceful atmosphere amidst vast stretch of green area opposite to AALAYAS. 15 min drive for International Airport T3. 400 Meters distance for Proposed Metro Station. 8 km distance for Proposed Diplomatic Enclave. 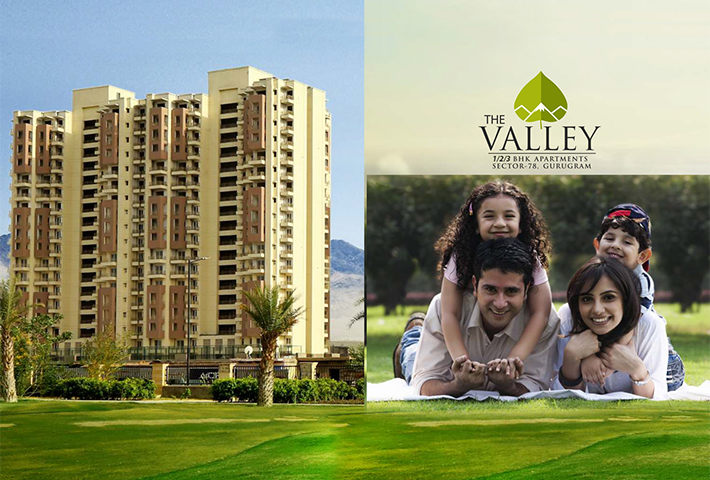 Surrounded by Luxury Group Housing by Emaar MGF; Adani and a huge township by BPTP in the neighborhood. Club House for social gatherings and Power Networking. Sports Courts for your sporting Indulgence. Gymnasiums to tone you up and shape you stay on top of your game. Natural Green Gardens for you to feel minty fresh. Jogging Tracks to have a healthy Lifestyle.